Most employers agree that the workforce of tomorrow will need a deep knowledge of computer science, IT, big data, math, and other STEM-related abilities, not just for science and tech jobs, but for all occupations. 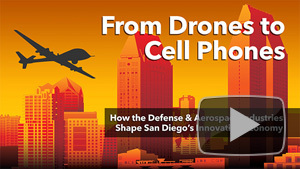 Such skills are essential for San Diego’s booming biotech and life sciences industry (ranked third largest in the country), as well as other large employers in IT, manufacturing and health care. Join San Diego Union Tribune’s Jonathan Horn as he moderates a panel of industry experts discussing what skills they need most – and learn about their strategies to actively equip students with necessary skills through tech fairs and afterschool enrichment programs. 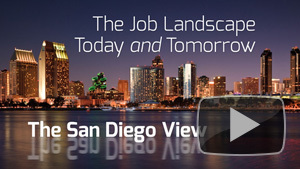 Watch The Job Landscape Today and Tomorrow: The San Diego View. 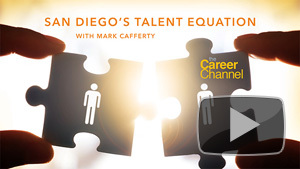 Browse more programs from The Career Channel.